All the stats and facts from the twenty ninth match of IPL 2018 between Royal Challengers Bangalore and Kolkata Knight Riders. 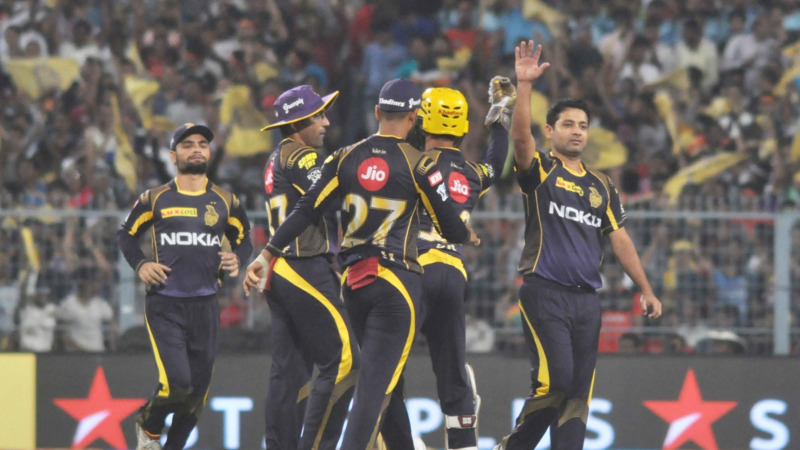 Kolkata Knight Riders defeated Royal Challengers Bangalore by 6 wickets at the M Chinnaswamy Stadium in Bangalore and registered their fourth win in eight games of this IPL season. 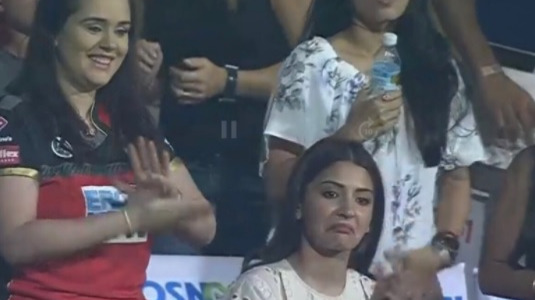 On the other hand, Royal Challengers Bangalore suffered their fifth loss in seven games of IPL 2018. After winning the toss and opting to bowl first , Kolkata Knight Riders restricted Royal Challengers Bangalore to 175/4, and after that chased down the total with 6 wickets with 5 balls to spare. 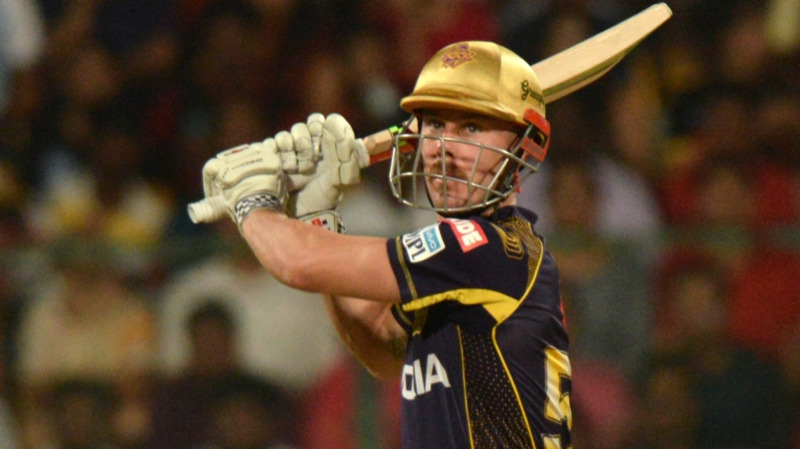 For RCB captain Virat Kohli scored unbeaten 68* and for KKR opener Chris Lynn played unbeaten 62 runs knock. 3 - Virat Kohli scored his third fifty of this IPL season and all three came in losing cause. 4 - This was Kolkata Knight Riders' fourth consecutive win against Royal Challengers Bangalore in the IPL, the last time they lost at Kolkata in 2016. 37 - Virat Kohli scored his 37th fifty-plus score in the IPL - most by an Indian player and overall second most after David Warner. 33 - This was Royal Challengers Bangalore's 33rd loss at the M Chinnaswamy Stadium, Bangalore and equaled the record of Delhi Daredevils's (33 at Delhi) most losses at a venue in the IPL. 42 - Number of balls Chris Lynn took for his fifty - the slowest fifty for him in the T20 cricket. 59 - Opening partnership of 59 runs is the best opening stand for Kolkata Knight Riders in IPL 2018, the previous best was 19 runs against Chennai Super Kings in Chennai. 2005 - Runs Robin Uthappa scored for Kolkata Knight Riders in the IPL. He became the second player to score 2000 IPL runs for Kolkata Knight Riders after Gautam Gambhir (3035).